Dr. James V. Rawson, Chairman of the Department of Radiology and Imaging at the Medical College of Georgia at Georgia Regents University, has been elected to a three-year term on the 33-member Board of Chancellors of the American College of Radiology. 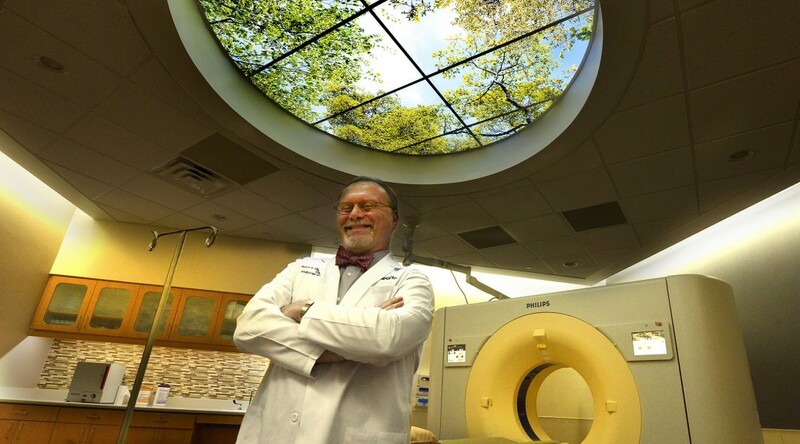 Rawson, who holds the P.L., J. Luther, Ada Warren Endowed Chair of Radiology at MCG, also was recently named President of the Georgia Radiological Society, the Georgia chapter of the national group. His leadership roles with the American College of Radiology include serving as Chair of the Committee on Governmental and Regulatory Issues in Academic Radiology, the Committee on Economic Issues in Academic Radiology, and the Committee on Hospital Outpatient Prospective Payment System and Ambulatory Patient Classification. He is on the editorial board of the Journal of the American College of Radiology and just completed an 11-year term as Chair of Hospital Outpatient Prospective Payment System/Ambulatory Payment Categories for the college. Rawson has served on the Georgia Radiological Society’s Executive Committee since 1999. His other national leadership roles in radiology include serving on the Association of University Radiologists Board of Directors, as a Councilor for the Board of the Society of Chairs of Academic Radiology Departments, and a one-year term on the Society of Health Systems Content and Connections Committee. Hospital imaging often renders a disquieting financial picture. The equipment costs millions of dollars to either purchase or lease, is often manpower intensive to operate and usually needs replacement or major upgrades every few years. That’s not to mention the constant pressure to optimize patient throughput in order to pay for the equipment in the first place. 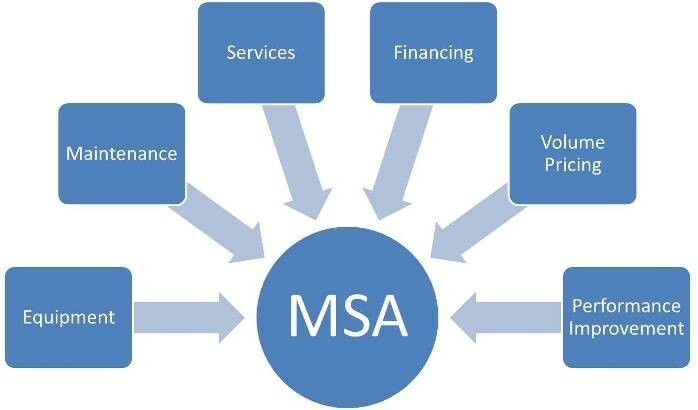 The GRHealth-Philips health care delivery model includes everything from equipment purchasing and maintenance to volume discounts and performance improvement initiatives. Georgia Regents Health System, which operates Georgia Regents Medical Center, … decided to outsource responsibility for much of its imaging services. 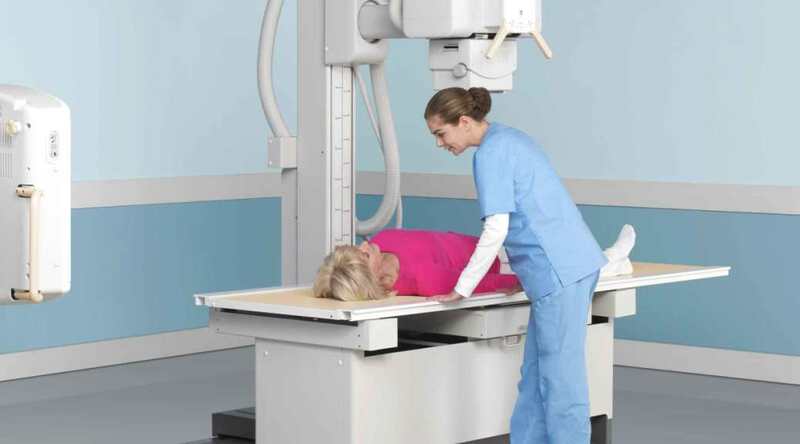 In 2013, it entered into an agreement with Philips Healthcare to not only provide new imaging equipment, but manage radiology and cardiology services, clinical monitoring of patients, and the relevant education and training for GRHealth staff. 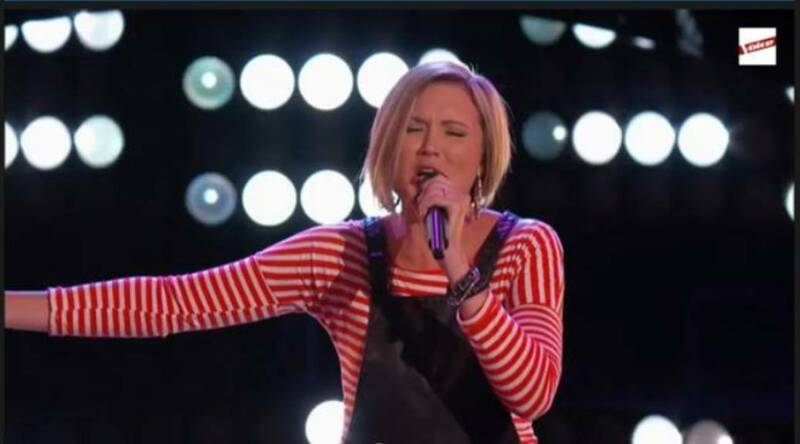 Long before Adam Levine’s 12-member team was completed on last Monday’s episode of NBC’s The Voice, Beth Spangler was content with living a normal life. Beth Spangler sang Best Thing I Never Had by Beyonce and chose to be on Adam Levine’s team on The Voice. About four years ago, the Aiken native accepted a job at the Children’s Hospital of Georgia, commuting 30-minutes in an effort to pay bills. “I was settling into a realistic life,” said Spangler, 30. In May of 2012, however, Spangler’s life forever changed. Watch her audition on YouTube. The TV competition resumes tonight and Tuesday at 8 p.m. on NBC. Cast your votes for Spangler, a senior radiographer at CHOG. AUGUSTA, Ga. – Layne Mitchell has been promoted to Administrator of Radiology for the Georgia Regents enterprise. 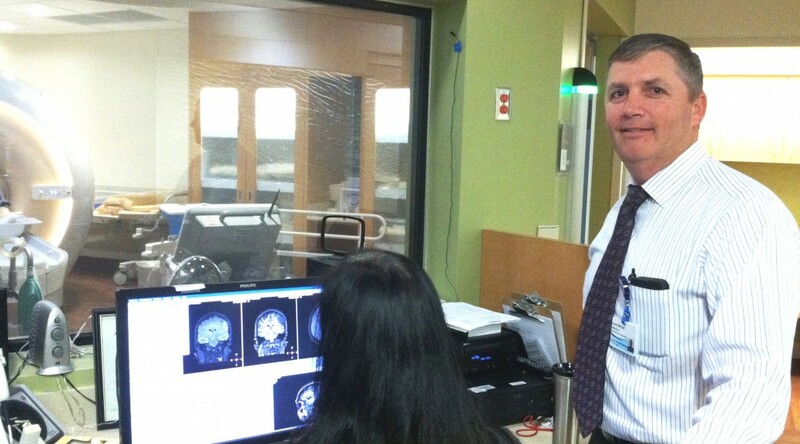 He will oversee all clinical, academic, and research operations for imaging across the university and health system. 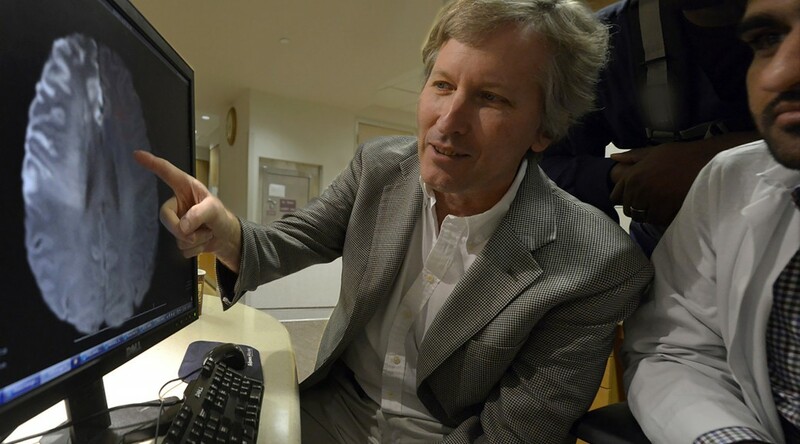 Previously, Mitchell was Chief Radiographer and Business Manager of Imaging Services at Georgia Regents Medical Center, managing more than 120 technologists and helping the hospital achieve American College of Radiology certification in all imaging modalities and implement a state-of-the-art Picture Archiving and Communication System for storing patient images. Mitchell joined GRHealth in 1993 as a Computed Tomography Technologist and later became the Lead CT Technologist before becoming Chief Radiographer in 2008. He earned an Employee Ambassador Award in 2006, a Superior Employee Award in 2011, and the Bob Luther Emerging Leader Travel Scholarship through the Radiology Business Managers Association in 2012. Mitchell received A.S. and B.S. degrees in radiologic sciences from GRU’s Medical College of Georgia, where he was named Most Outstanding Student in 1994. He earned his MBA from American Public University. His professional affiliations include the American Society of Radiologic Technologists, the Association of Administrators in Academic Radiology, the Radiological Society of North America, the Association of Medical Imaging Management, RBMA, and Georgia RBMA. Mitchell also serves as a reviewer for the Patient-Centered Outcomes Research Institute. Dr. James V. Rawson, Chief of Radiologic Services at Georgia Regents Medical Center, and Radiologist Dr. Norman Thomson, work with Philips Intellispace PACS 4.4, a new Digital Archiving and Communication System that integrates a patient’s complete imaging and medical history into the electronic medical record. AUGUSTA, Ga. – Georgia Regents Medical Center reached a key milestone last month in its 15-year alliance with Royal Philips with the installation of Philips IntelliSpace PACS version 4.4, an advanced single, integrated Picture Archiving and Communication System. IntelliSpace PACS is web-based, so images, patient records, and radiology reports can be delivered to workstations across the hospital network, even in low bandwidth environments. 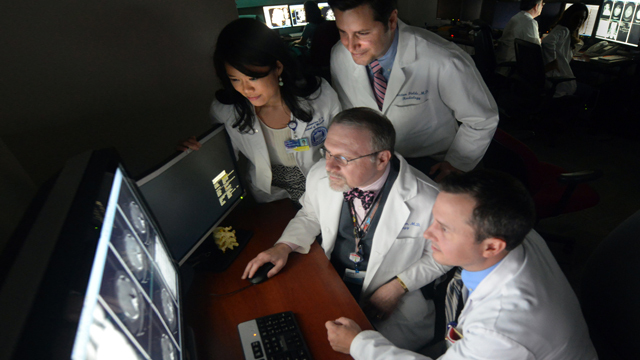 Physicians who need fast access to diagnostic quality images and advanced clinical tools can get it from anywhere within the network, which includes the Georgia Regents University Cancer Center, the Georgia Regents Radiation Therapy Center, Children’s Hospital of Georgia, Georgia Regents Sports Medicine Center, and nearly 100 Georgia Regents Health System clinics throughout the state. Philips IntelliSpace PACS is part of the growing portfolio within the recently-launched Philips Healthcare Informatics Solutions and Services Group. The pilot installation at GRMC started with radiology and will expand to cardiology this week. Then neurology, obstetrics and all other patient imaging services lines over the next few months. The project demonstrates Philips’ long-term commitment to Georgia Regents to work together to improve patient care solutions. In June 2013, Philips and Georgia Regents Medical Center entered into a 15-year, $300 million agreement to improve outcomes and deliver more effective, cost-efficient health care. “The shared ownership with Philips allows us access to scalable innovations, at a predictable cost and without interrupting workflow. We see this as a critical element to expanding quality care across the Southeast, the nation, and the world,” said Rawson. Philips IntelliSpace PACS 4.4 integrates imaging data with EMR giving clinicians a fuller “picture” of the patient across the entire Georgia Regents Health System. Dr. James V. Rawson, Chairman of the Department of Radiology and Imaging at the Medical College of Georgia at Georgia Regents University, has spearheaded the development of a series of online lectures designed to help residents become better teachers. Rawson, who chairs the American College of Radiology Committee of Government and Regulatory Issues in Academic Radiology, worked with fellow committee members Dr. Robert Novelline, Professor of Radiology at Harvard Medical School, and Dr. Braxton Fields, MCG/GR Health Neuroradiology fellow, as well as the Alliance of Medical Student Educators in Radiology and the Association of Program Directors in Radiology, to develop the concise, free online lecture series. The series, available at http://www.acr.org/Education/e-Learning/ACR-AMSER-APDR-Lecture-Series, was developed in response to a standard of the Liaison Committee on Medical Education, which accredits medical schools and now requires that residency training include curriculum on how to teach. It also was developed because of the reality that residents are regularly involved in medical student education. Residency, or graduate medical education, is a period of three to seven years following medical school when physicians continue their education in a particular medical specialty such as surgery, family medicine or radiology. At medical schools, residents provide a lot of the one-on-one teaching of third- and fourth-year medical students doing multi-week clinical rotations in hospitals and physician practices. Rawson, Novelline and Fields first identified a list of topics with broad impact like problem- based learning and optimizing slide presentations then contacted experts in the areas and asked them to compress their typically longer curriculums into 10- to 15-minute Ted-like talks that could live online. While developed by radiologists, the majority of the 13 lectures topics are applicable for a resident or faculty member in essentially any specialty, Rawson said. 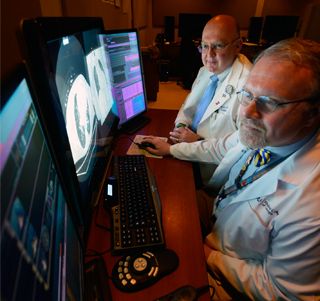 To use the new tools on campus, Rawson first asked radiology faculty to the watch the talks then, starting this month, the short presentations have been incorporated into the residents’ already busy curriculum. He, Novelline and others will be monitoring activity at the site and making updates as needed. AUGUSTA, Ga. – Georgia Regents Medical Center has earned national recognition for exemplary Patient- and Family-Centered Care practices in radiology. Health Imaging magazine has chosen the hospital as one of five recipients in the inaugural Imaging 3.0: Patient-Centric Imaging Awards. The awards – developed in conjunction with the American College of Radiology – reinforce the importance of patient engagement in healthcare delivery and honor radiology groups for using imaging to improve quality and patient outcomes. “Beginning with a mammography renovation in 2001, we’ve included patient advisors at the design table for all imaging improvements, including equipment purchases and installations. 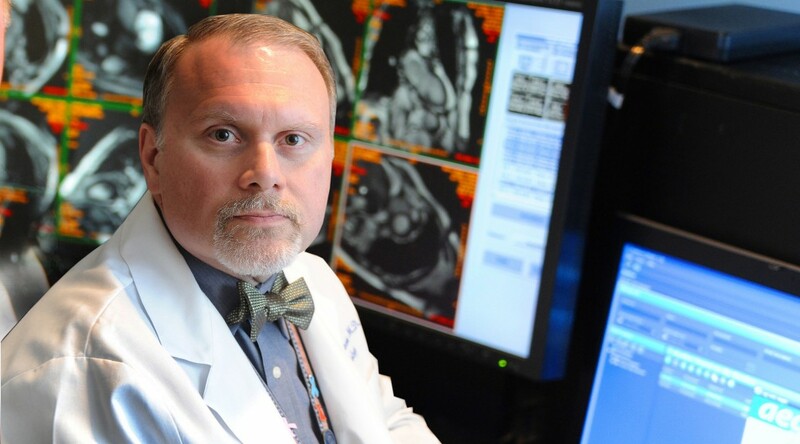 We’ve seen patient satisfaction scores improve, and we’ve become more efficient across the department as a result,” said Dr. James V. Rawson, Chief of Radiology at the medical center. GRMC, an international pioneer in Patient- and Family-Centered Care, was featured nationally in PBS’s 2006 series “Remaking American Medicine” and in 2010 was named a national model in PFCC by the Picker Institute. Other imaging award winners include Cincinnati Children’s Hospital; the University of Maryland and University of California; East West Health Centers/Invision Sally Jobe Breast Network; and Radiology Ltd. in Tucson, Ariz. The winning projects are published in the September/October issue and can be viewed online at HealthImaging.com. Health Imaging and HealthImaging.com are the leading source for news, business and technology in medical imaging and healthcare information technology, radiology, cardiology, oncology, radiation oncology, nuclear medicine and molecular imaging. The magazine and website focus on economics, practice and informatics in imaging. Health Imaging and healthimaging.com are published by TriMed Media Group, Inc.
TriMed Media Group, a multimedia company focused on healthcare technology and business strategies, servicing over 132,000 subscriptions to C-suite business and technology executives, and clinical professionals worldwide. TriMed Media Group strives to create insightful business resources that help clinical leaders and executives succeed today and look wisely into the future. For more information on our company and brands, please visit www.TriMedMedia.com.